Marion…. 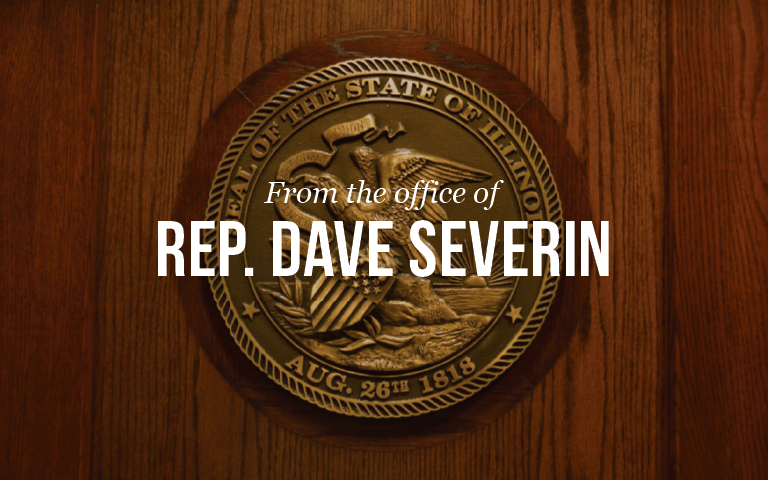 State Representative Dave Severin (R- Benton) has announced a new schedule for satellite office hours. The new schedule will take effect starting in October and will run through December…. Marion…. State Representative Dave Severin (R-Benton) spoke to students and teachers at Unity Christian School on Monday as the school held a ceremony in honor of Patriot Day. Rep….